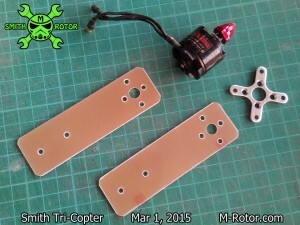 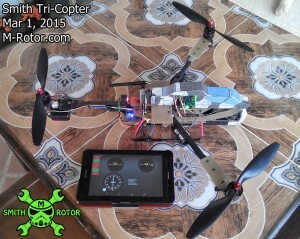 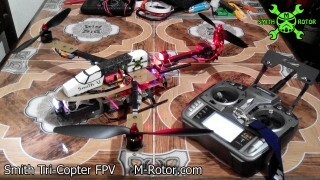 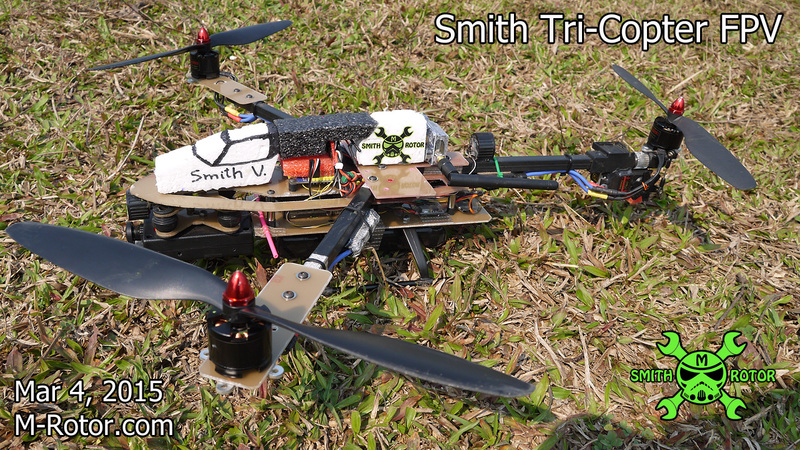 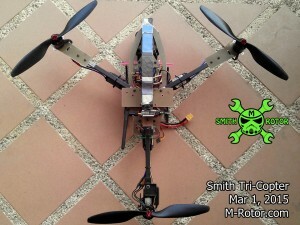 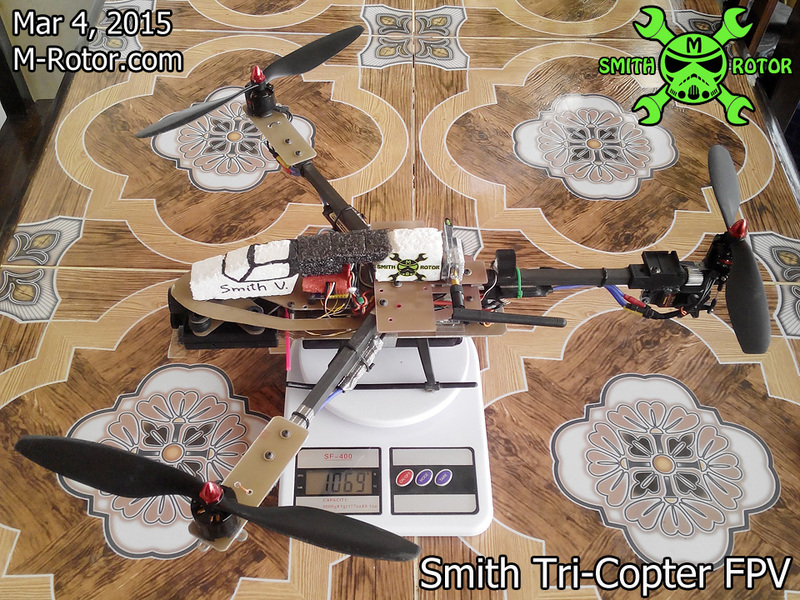 my build Tri-Copter just finished build, then doing the first test for check all flight system. 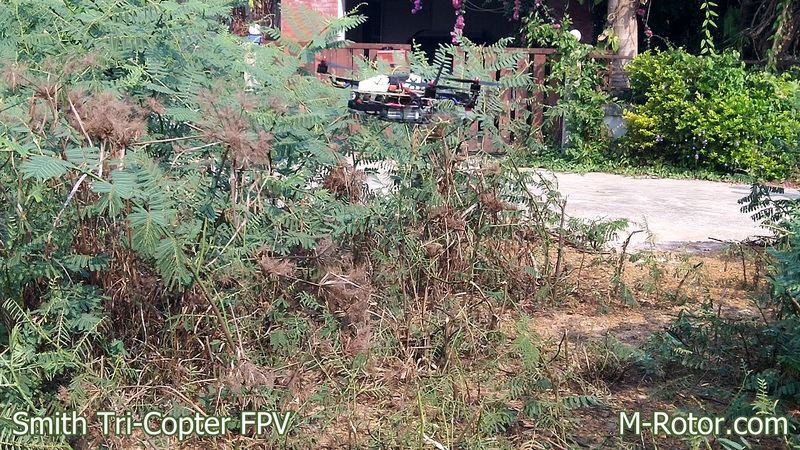 by this test i was known that the PID values are good, but my tri-frame need some improve. 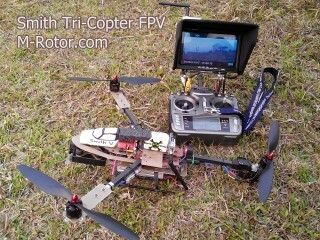 flying for test inflight camera and my tri-frame that improve already. 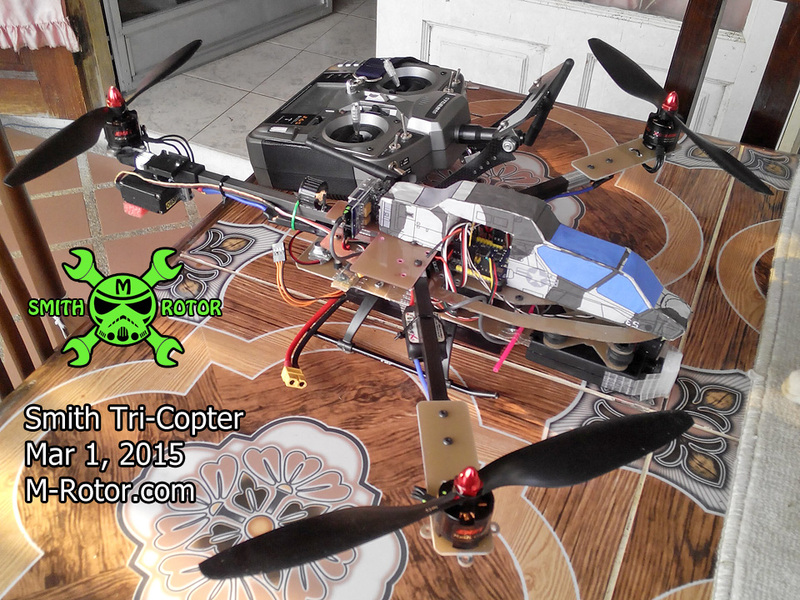 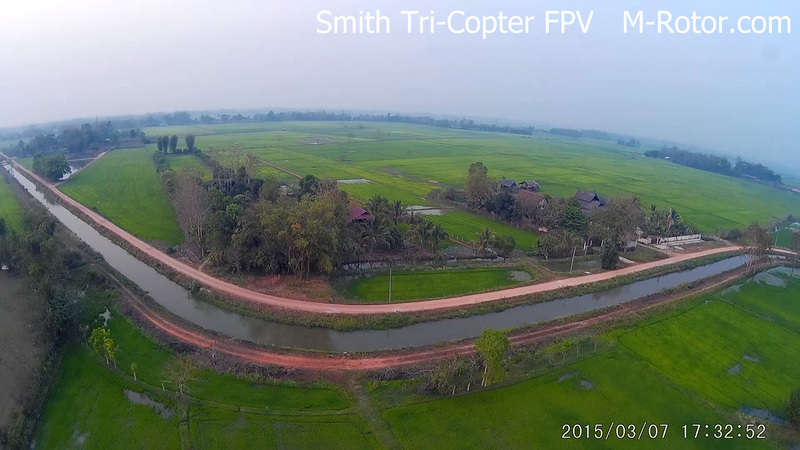 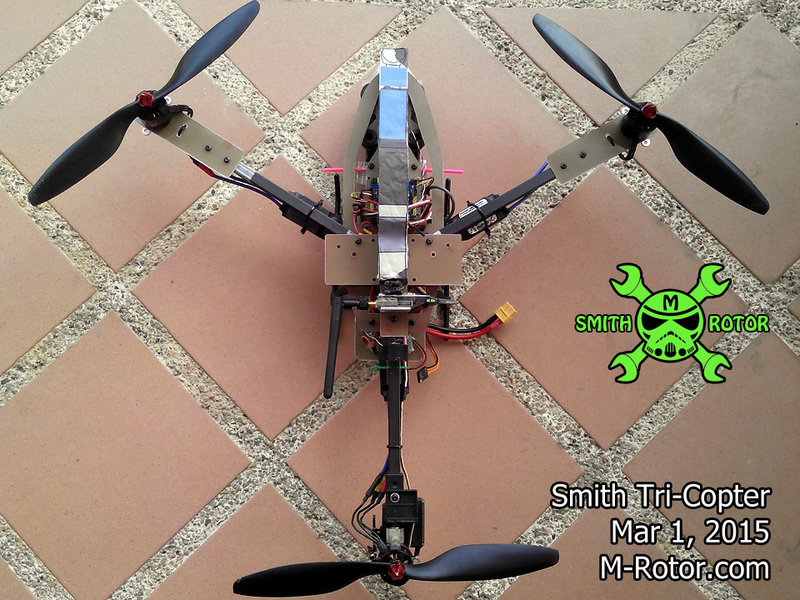 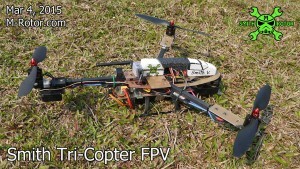 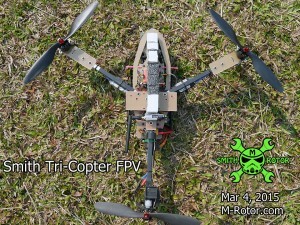 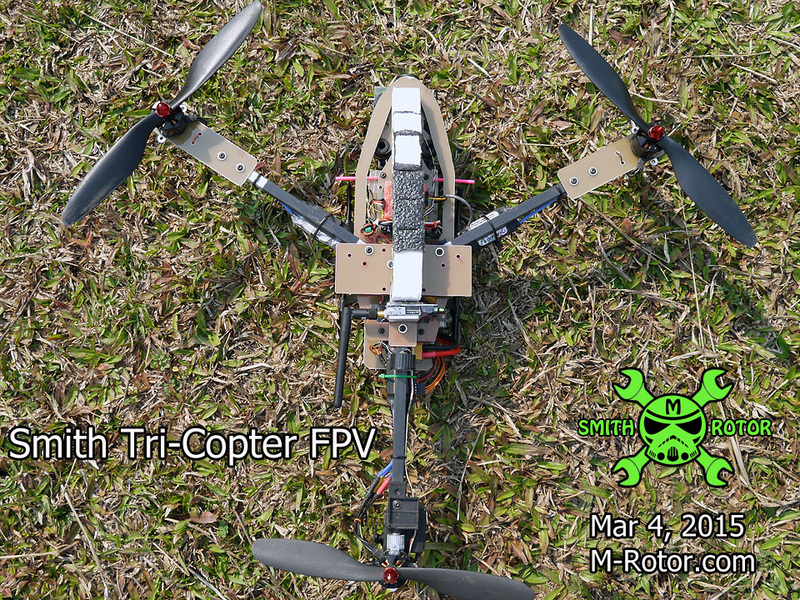 Test results, inflight camera work good, and my build tri-copter can flying very stable. 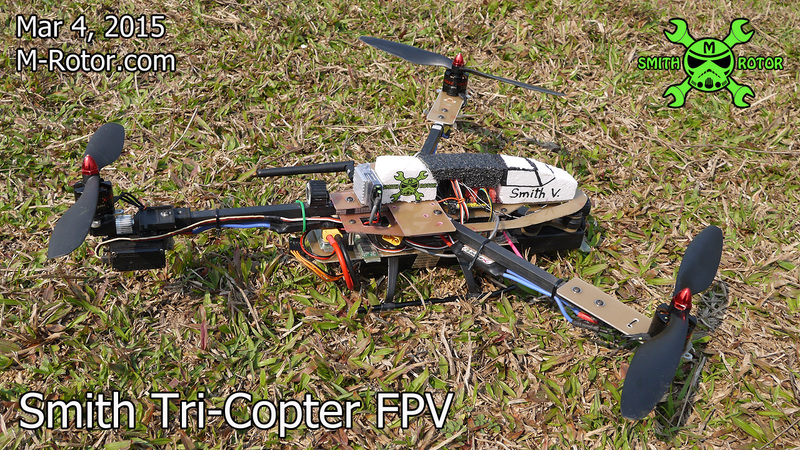 Flight for test flying ability and flight time, test with Li-Po 3S 3000maH 40C battery. Test result, it can flying very well, both very low and high altitude, it can easy to fly against the wind, it can fly with fast speed, with flight time 12 minute. 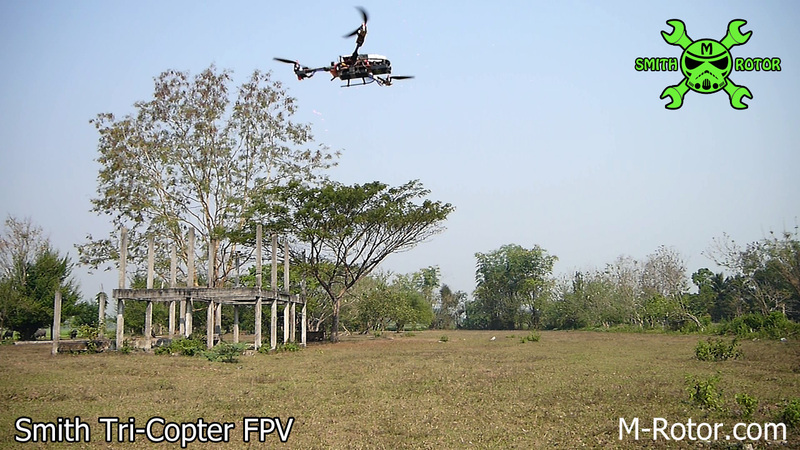 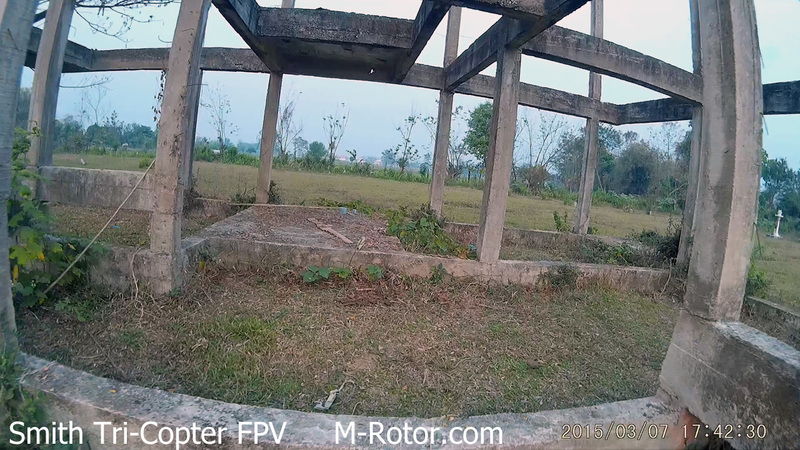 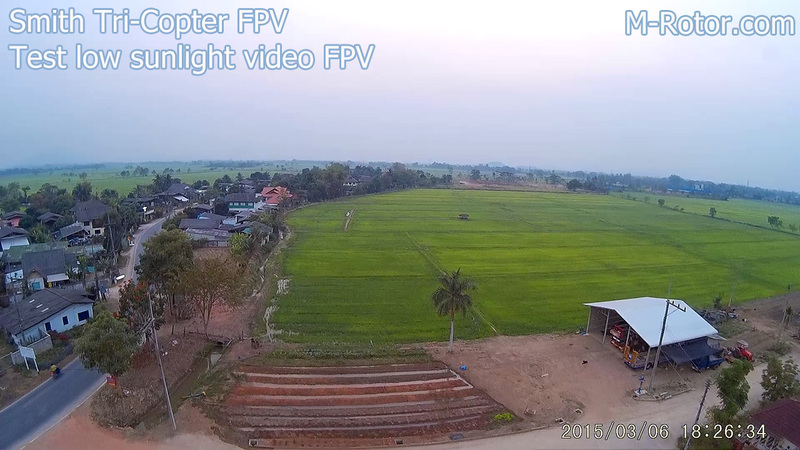 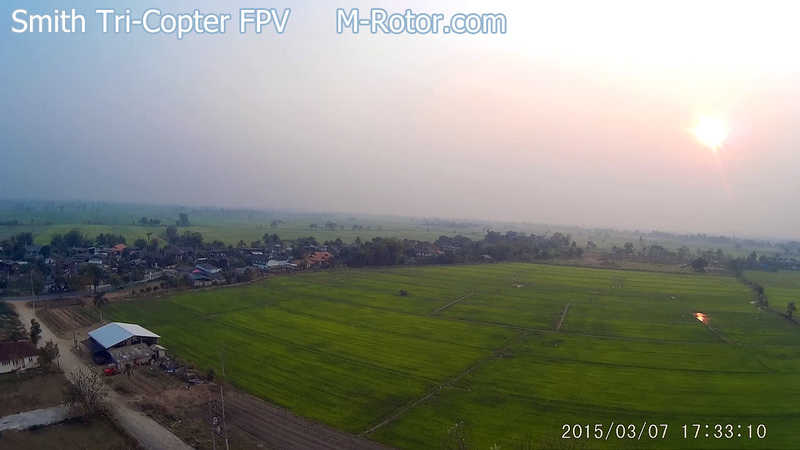 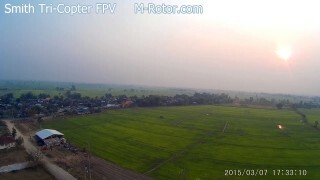 flying for test video record and FPV system in low sunlight condition. 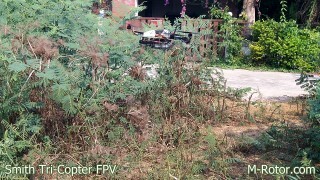 of writing is in fact fruitful in favor of me, keep up posting these posts.